Comment: Need to have sludge pumped out of gasoline/sand trap separator in garage. Comment: Our kitchen sink disposal does not start when the switch is thrown. Comment: Hello, Id like to get a quote for replacing my undermount single basin stainless steel kitchen sink. I have already purchased the replacement sink. Hoping to schedule this before mid-December. Thanks! Boston Septic Tank & Well Services are rated 4.66 out of 5 based on 533 reviews of 12 pros. 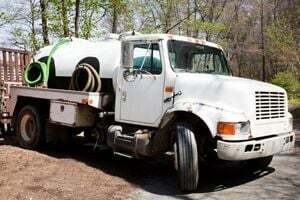 Not Looking for Septic Tanks & Wells Contractors in Boston, MA?